We also provide a coordinated service program. 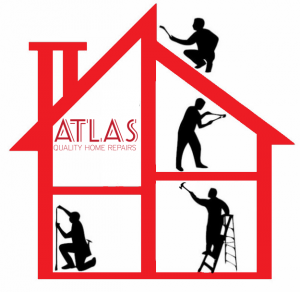 Atlas Home Repair takes the guess work out of hiring a contractor. We’ll oversee the entire job to make sure it is performed correctly and that we approve of the finished product. We’ll coordinate the whole experience from beginning to end and have the area cleaned when the job is completed. From the ground up, Atlas Home Repair is your trusted Southern New Mexico maintenance, repair, renovation and remodeling source.